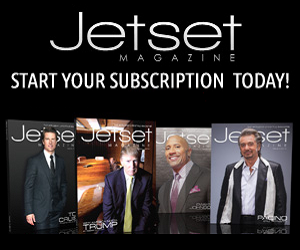 It sits high atop Sunset Boulevard, perfectly perched in the hills of Beverly. 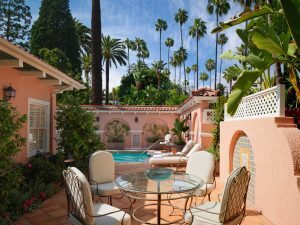 The iconic sign, the signature peachy pink and green hues, and the majestic, soaring palm trees all scream “California cool.” It’s what’s been luring generations of A-list celebrities, captains of industry, athletes, and affluent travelers from every corner of the globe to the famed since 1912. 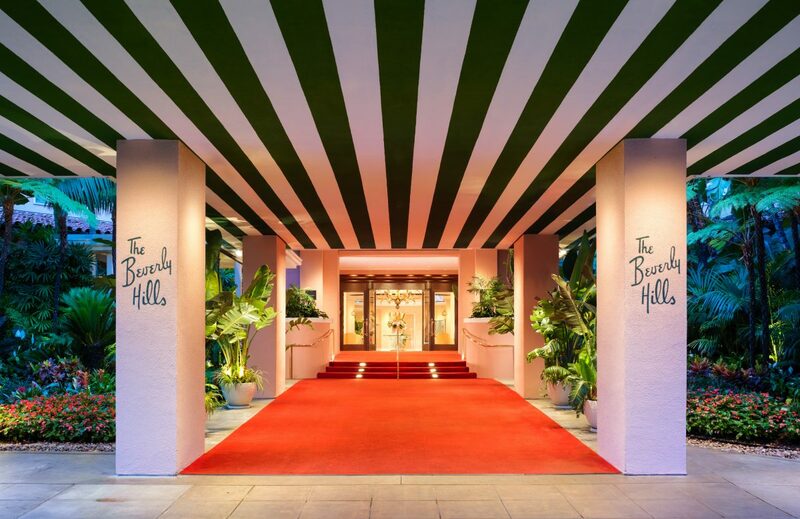 It’s the iconic Beverly Hills Hotel. The hotel debuted as a standard-bearer, an instant classic, and it has only gotten greater and grander, more legendary, as years have passed. 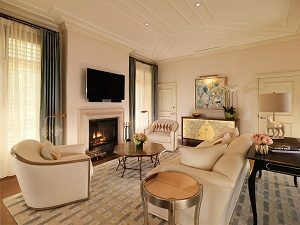 It is the absolute creme de le creme of classic hotels, and with the amount of renovations and upgrades that have taken place recently, it clearly is not intent on resting on its laurels. 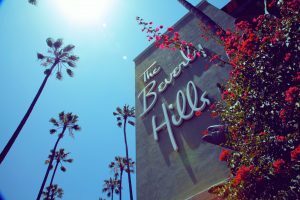 The Beverly Hills Hotel is part of the Dorchester Collection, a global luxury hotel brand featuring iconic properties rich in heritage that embody the distinctive cultures of the cities they inhabit. 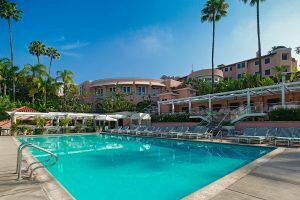 Part of the magic of The Beverly Hills Hotel has always been its innate ability to seamlessly combine the charm and romanticism of its history with the most state-of-the-art modern amenities and the ever-present customer service and casting of it’s staff. 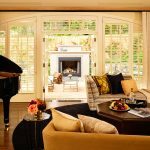 Now, after the recently completed first-stage of a Bungalow restoration project, The Beverly Hills Hotel has enhanced its long-earned reputation for being the preferred home away from home for Hollywood royalty. 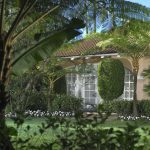 The ambitious project of restoring the historic bungalows is being overseen by Champalimaud Design. 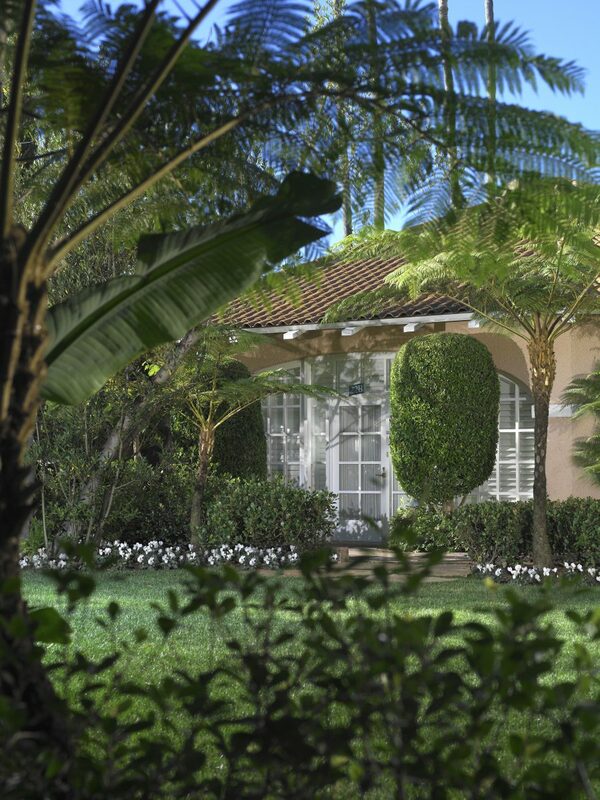 The plan to draw inspiration for the renovation from the lush surrounding landscape and legacy of the hotel is clearly on display in Bungalows 5, 8, and 22, which have all been reimagined. Renovation on the remaining 18 bungalows is being done in various phases throughout 2018. The plan is to break up the renovation in stages, as to minimize any inconvenience to the guests. 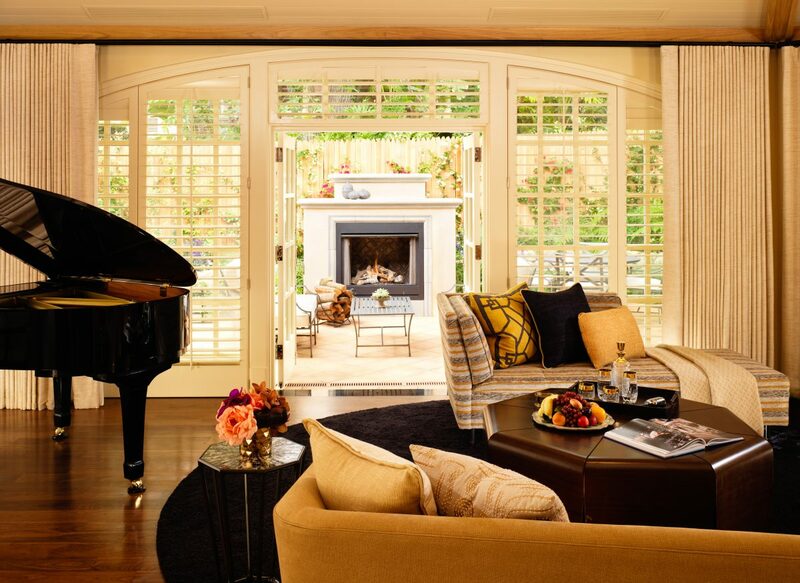 There are so many aspects of The Beverly Hills Hotel that make it legendary, yet in my opinion, at the forefront is its desire to always embrace and celebrate its storied history. 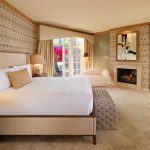 The redesigned Bungalows enhance the modern California style and vibe the hotel has always conveyed by using a color palette inspired by warm So Cal hues such as rust, pink, green and gold. 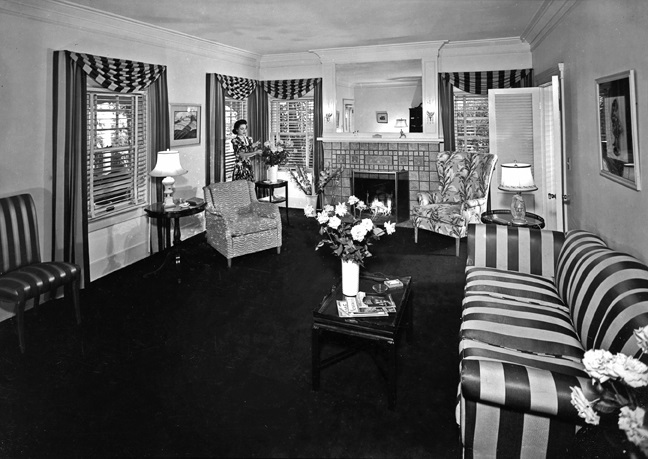 The Bungalows were first introduced in 1915 to accommodate visiting families that wanted more space and privacy. 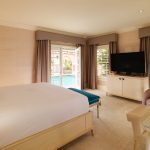 The hotel has always desired to be a sanctuary of privacy for those that need it, and the redesigned Bungalows are as spectacular as they are intimate. 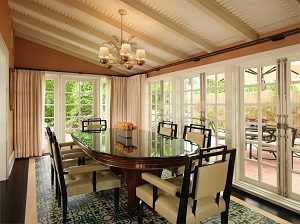 If you are a fan of Hollywood history, then it’s exciting to know that Elizabeth Taylor spent six of her eight honeymoons in the Bungalows, while Lauren Bacall and Marlene Dietrich made The Bungalows their home for over a year. Marilynn Monroe spent weeks at a time in her favorite bungalow, Bungalow 7, and filmed the movie Lets Make Love in Bungalows 20 and 21. And no legend spent more time in the Bungalows than Howard Hughes, who reclusively lived on-and-off in Bungalow 4 for over 30 years. 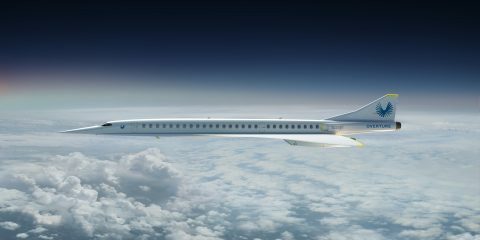 Yet most celebrity stays are unknown and discreet. 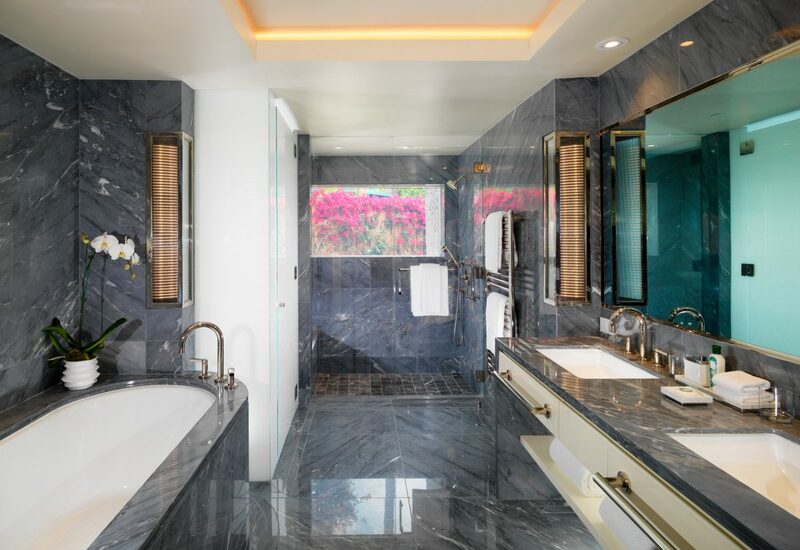 Privacy, luxury, convenience, and amenities — that is what consistently draws showbiz icons to the Bungalows, and it’s exactly what the traditional Jetset reader is looking for. 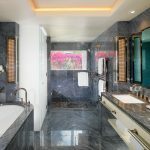 Because regardless of your celebrity status, the level of service and pampering here is precisely the same for any long- or short-term guest. I am a tremendous fan of Old-School Hollywood. And my affinity for the era made it especially exciting to pay a visit for the first time as a guest to the place that has played such a substantial role in Hollywood’s history. Like many readers, I had driven by the hotel countless times over the years, and seen it in the backdrop of so many movies and television shows that I wondered if it had its own SAG card. 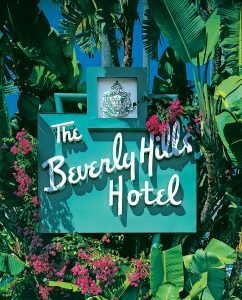 One of the aspects of The Beverly Hills Hotel that I always felt made it so special is that its somehow paradoxically off the beaten path, yet simultaneously in the heart of everything. 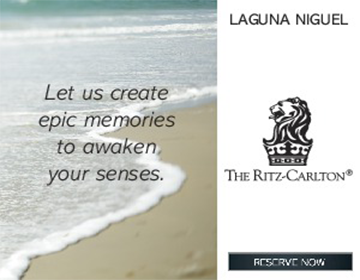 You can feel secluded, while at the same time be in the epicenter of the entertainment and luxury lifestyle universes. The expertly-trained staff at the hotel has an instinctive flair for knowing if guests are seeking solitude and privacy, or want to soak in all the history and lore during their visit. 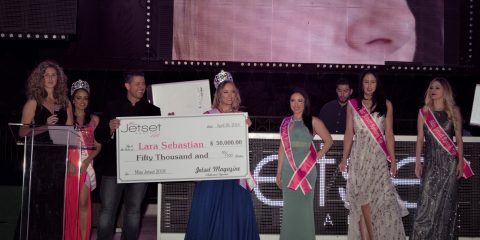 Even the arrival experience is over-the-top and glamorous, as guests arriving for the first time walk the red carpet entrance along that famed entryway into the main lobby. 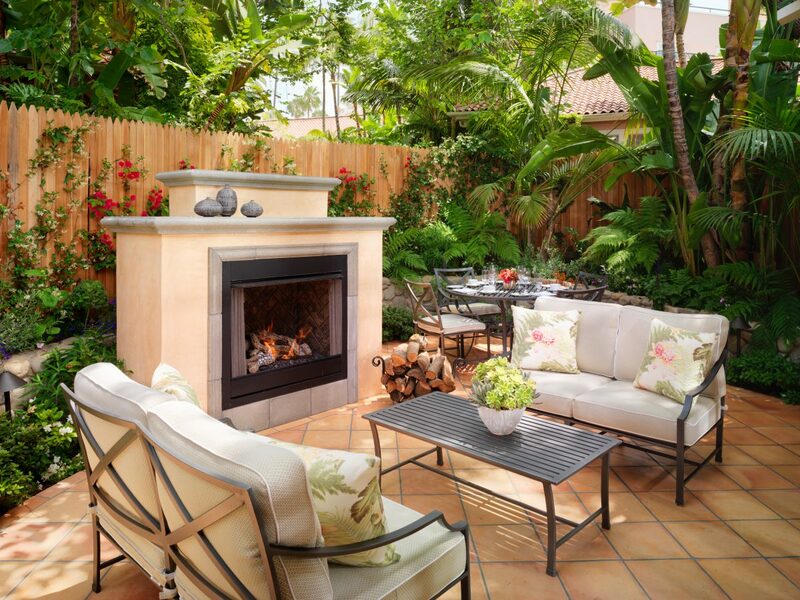 The grounds of the entire hotel are the embodiment of what most people around the world view as synonymous with the good life of Beverly Hills. 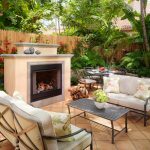 The hotel offers comfort, flair, style, grace, glamour, and some of the most lush and exquisite landscaping and creative, colorful floral arrangements you’ll find anywhere in the world. 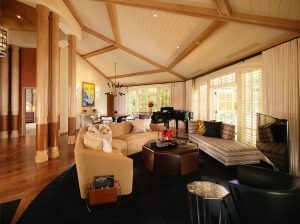 The warm and inviting vibe envelopes you in every corner of the 12-acre property, and the five-star experience is what you get from the moment you arrive until you depart. These are hallowed grounds. You can’t help but think of the famous legends who have enjoyed this hotel for over 100 years. The legendary Polo Lounge inside the hotel is still one of the go-to places for Hollywood deal-making and a top breakfast spot for power brokers. The recently refreshed Cabana Cafe helps create one of the best casual-chic poolside environments in LA. 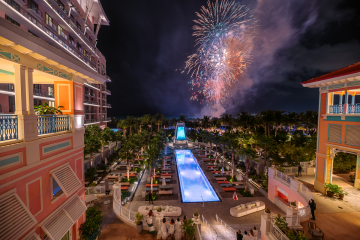 The four-phase main house restoration for the hotel included the hotel’s lobby, Polo Lounge, the pool cabanas, Cabana Cafe, and all the guest rooms (so if you haven’t been to the hotel in a few years you will notice some beautiful enhancements). 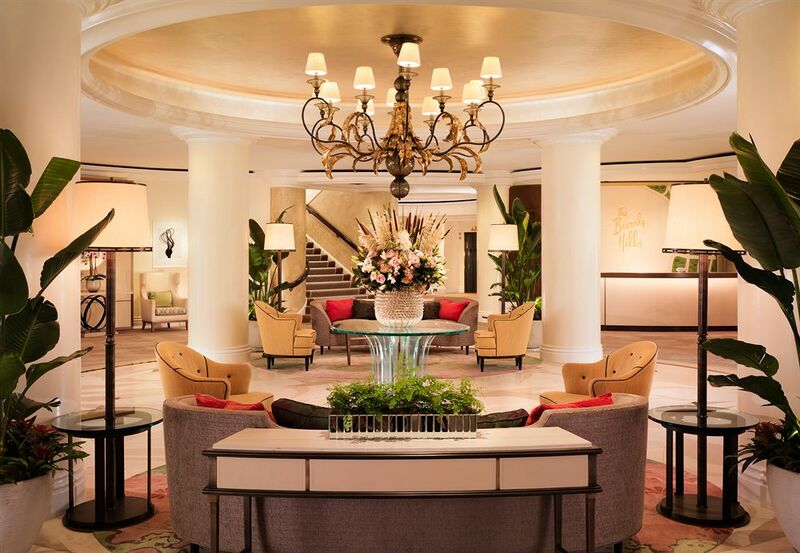 The Beverly Hills Hotel has dazzled for over a hundred years, and it’s hard to imagine that to ever change. 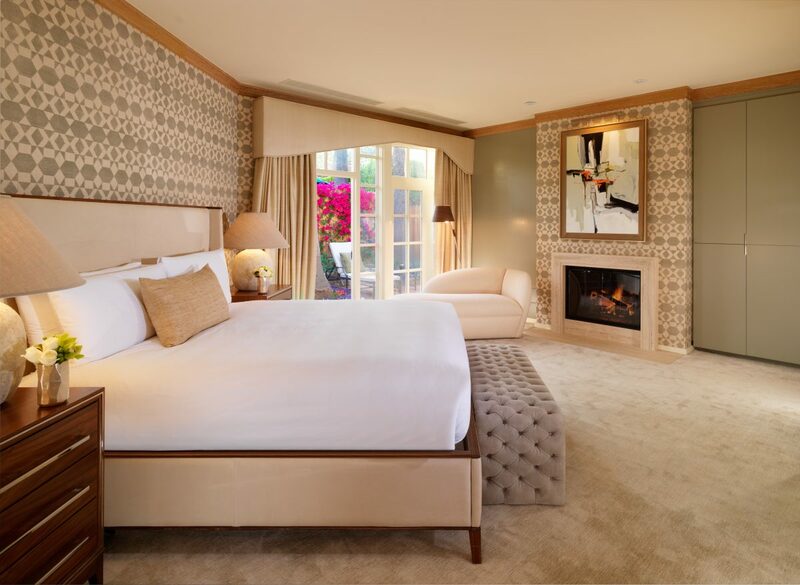 The combination of location, world-class amenities, residential style, and privacy afforded by the renovated Bungalows; and the impossible-to-replicate service, luxury, history, and aura make the Beverly Hills Hotel today what it has always been. 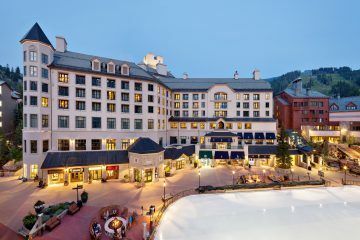 One of the handful of truly special hotels around the world, there’s a reason showbiz superstars, Hollywood elite, and affluent travelers of the Jetset crowd have flocked there for over a century. When you arrive, you don’t want to leave. 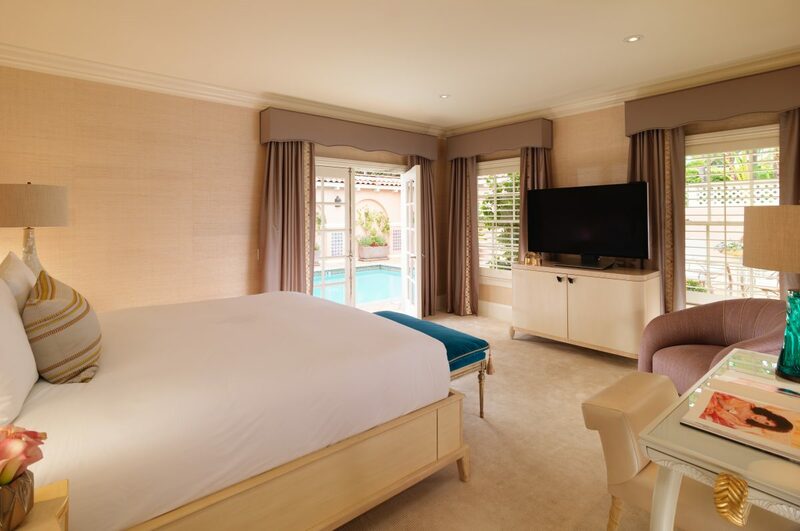 And with the renovation of the famed Bungalows, you really don’t ever have to.